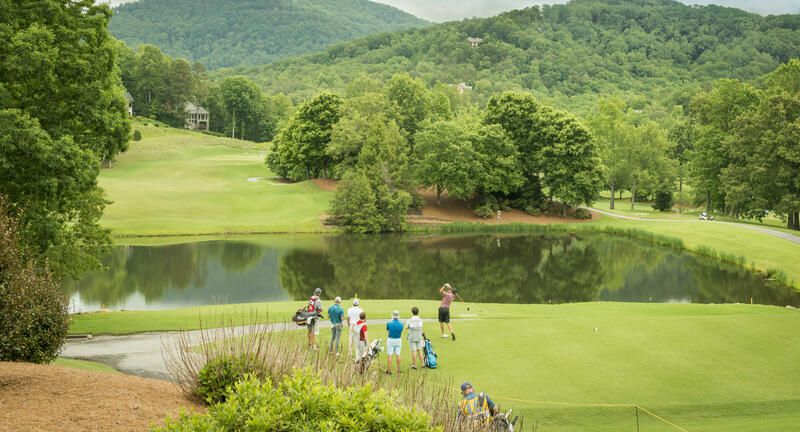 PLAN YOUR SPORTY GETAWAY WITH A FREE VISITOR'S GUIDE! 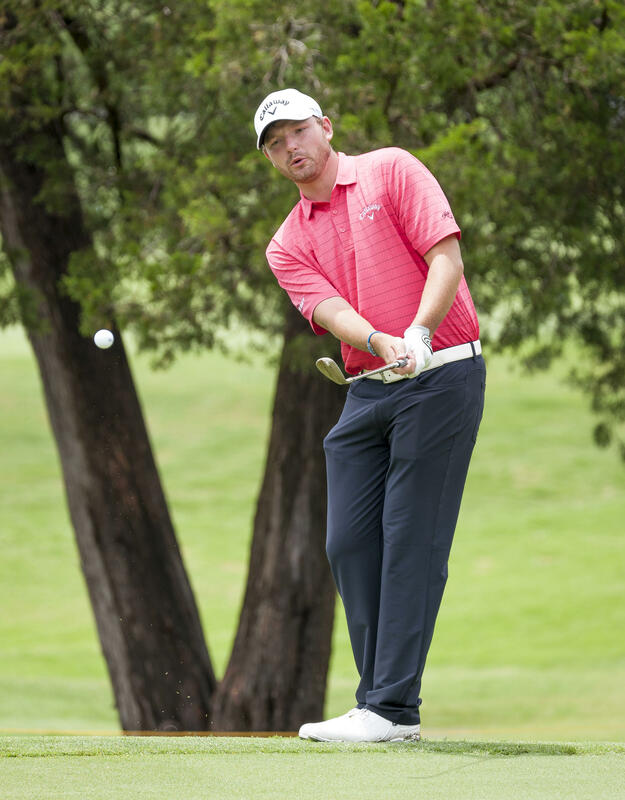 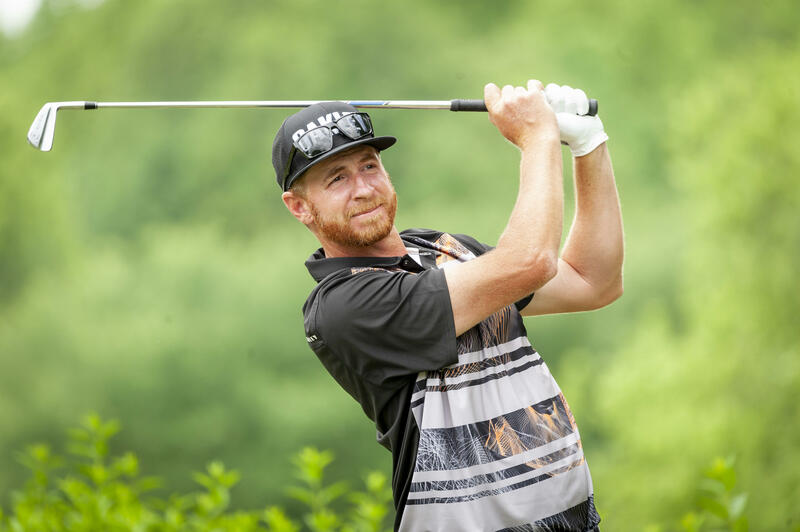 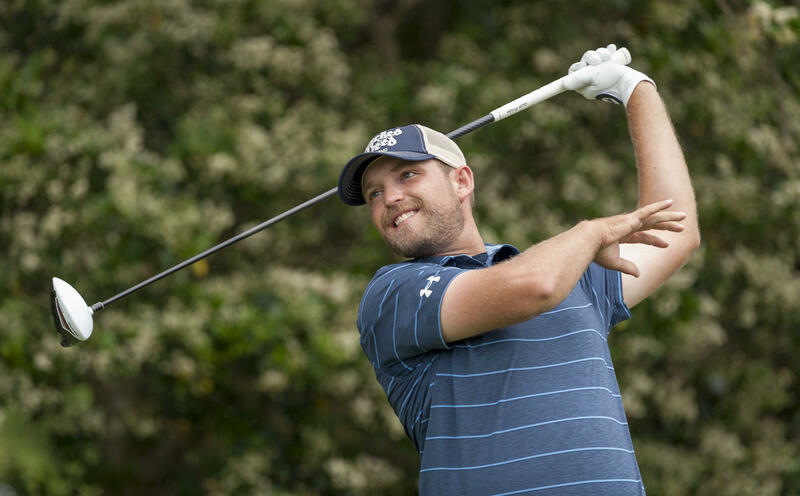 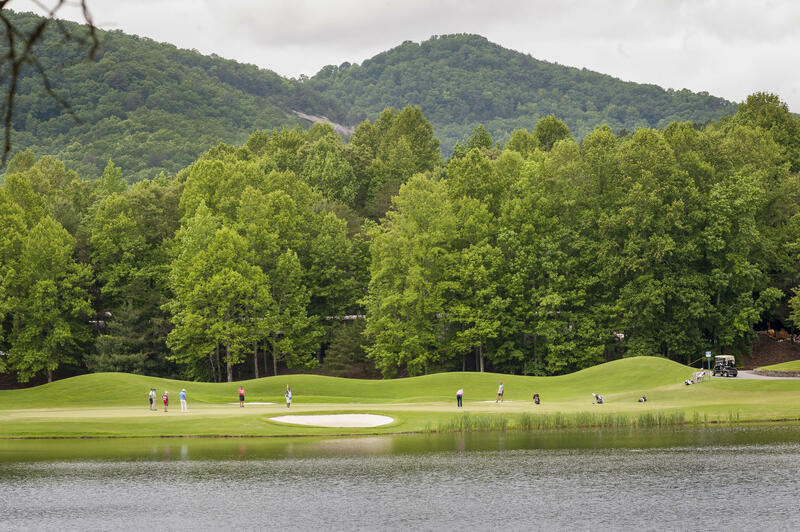 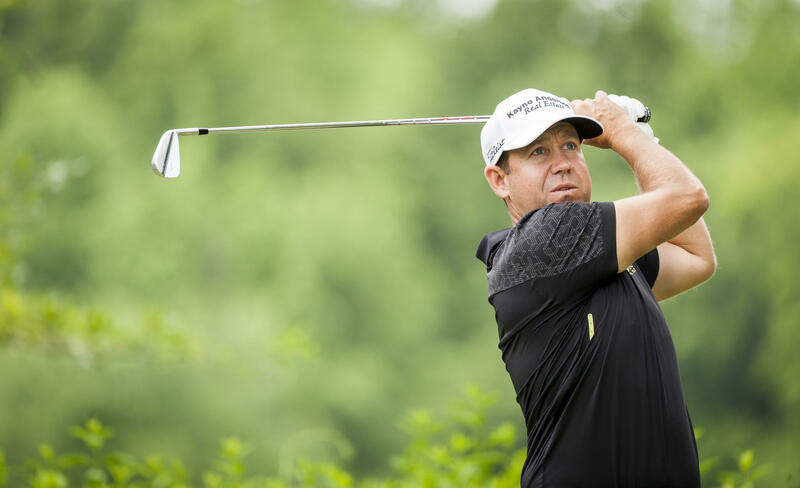 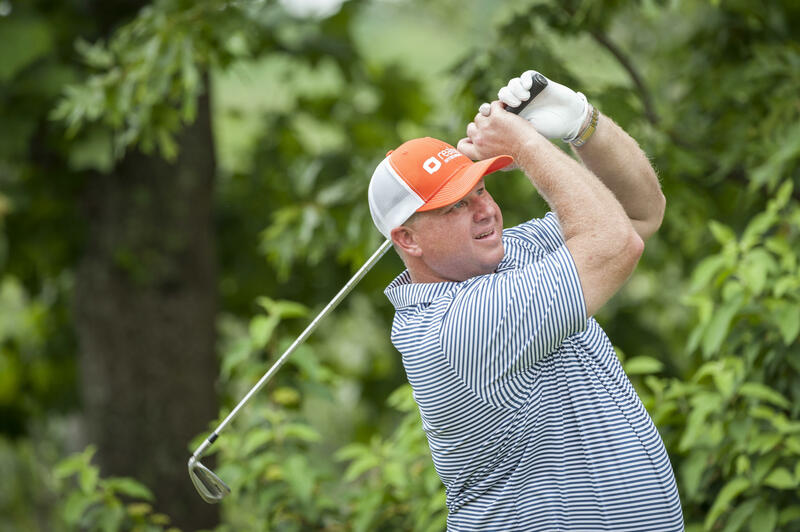 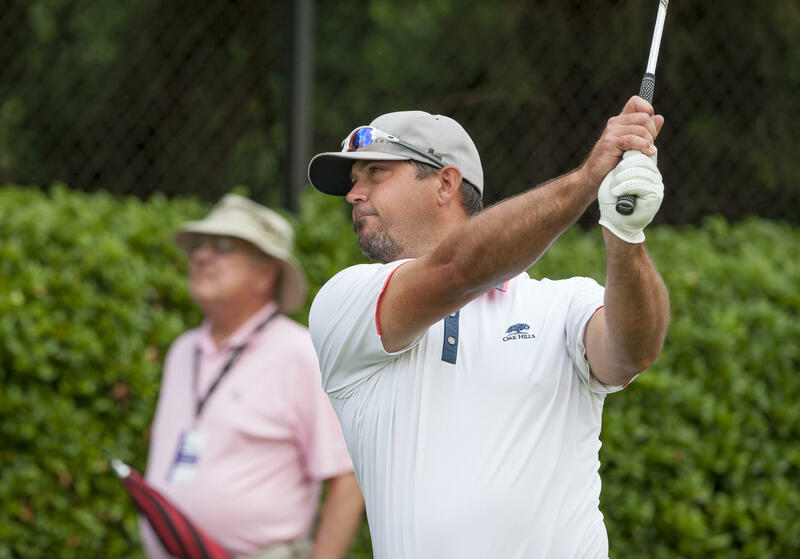 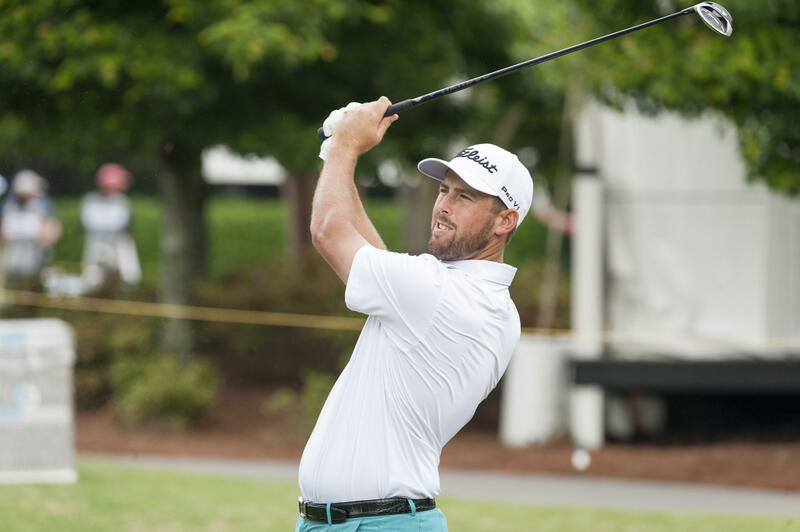 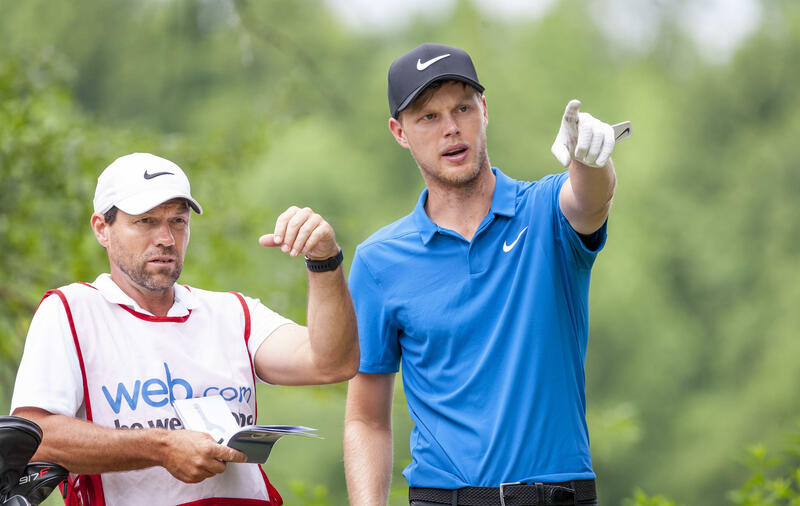 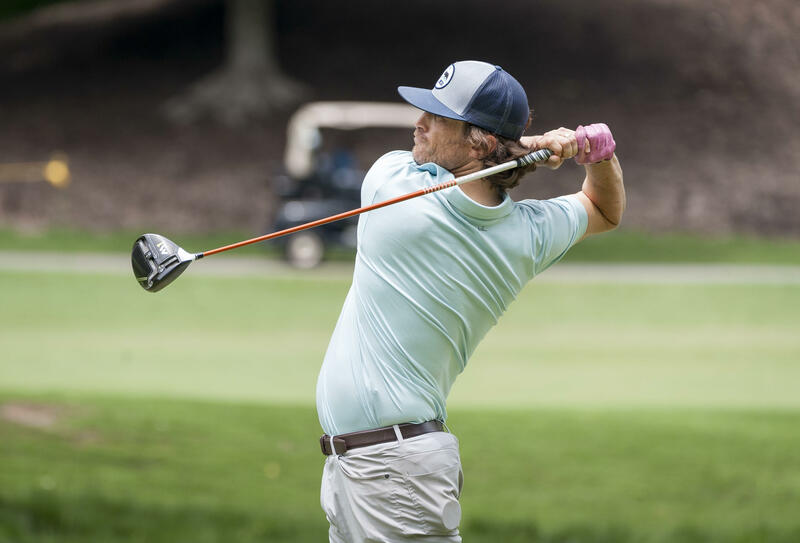 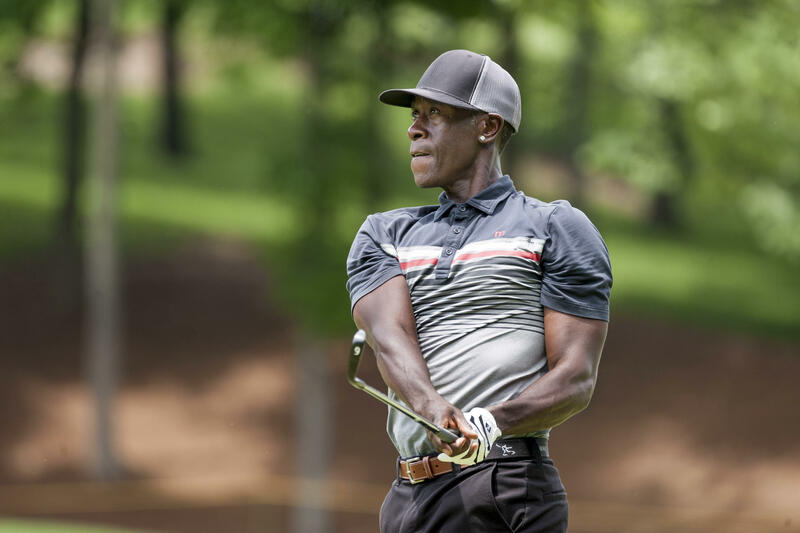 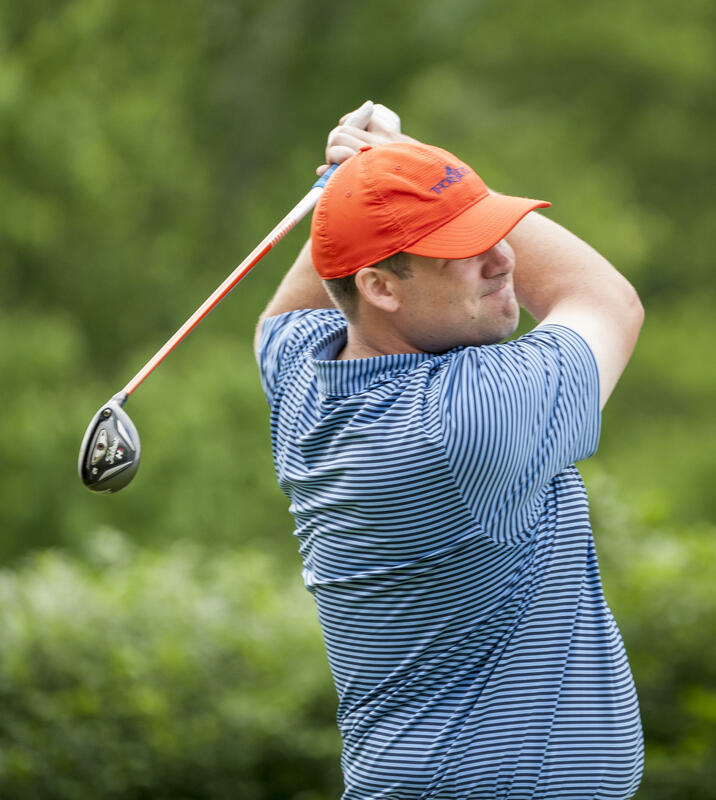 The Professional winner in 2019 of the overall 72-hole event will take home $126,000 from the total purse of $700,000. 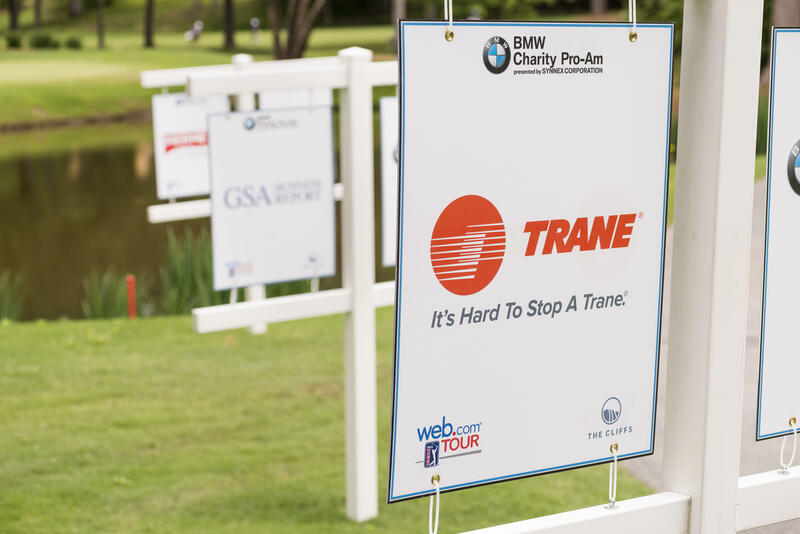 Come out and enjoy the fun—you may even get to meet your favorite celebrity! 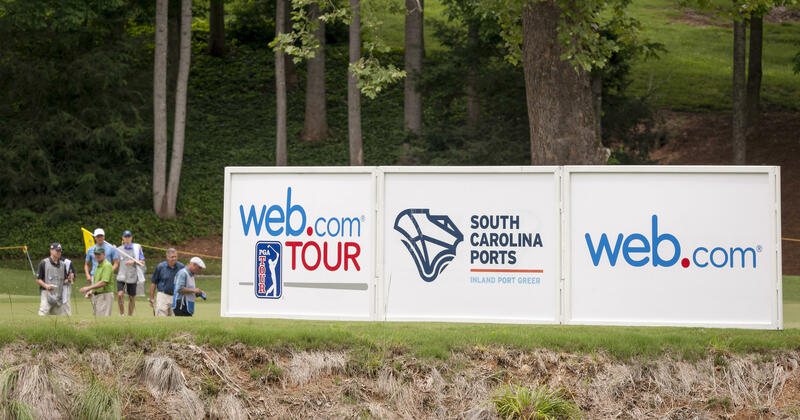 TICKETS: Purchase tickets online now. 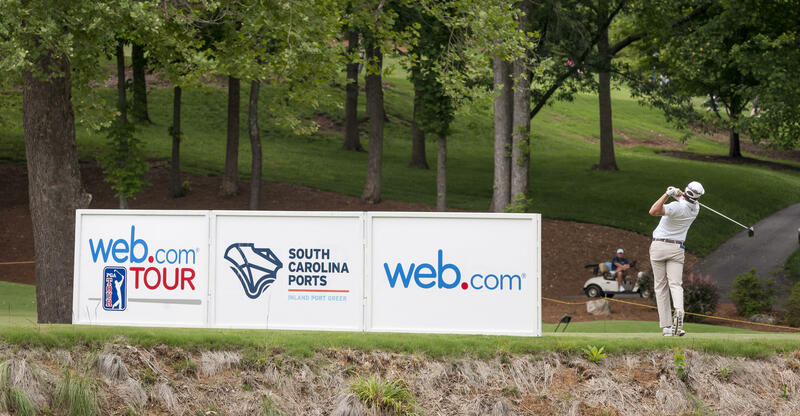 Online ticket sales close a week before the tournament. 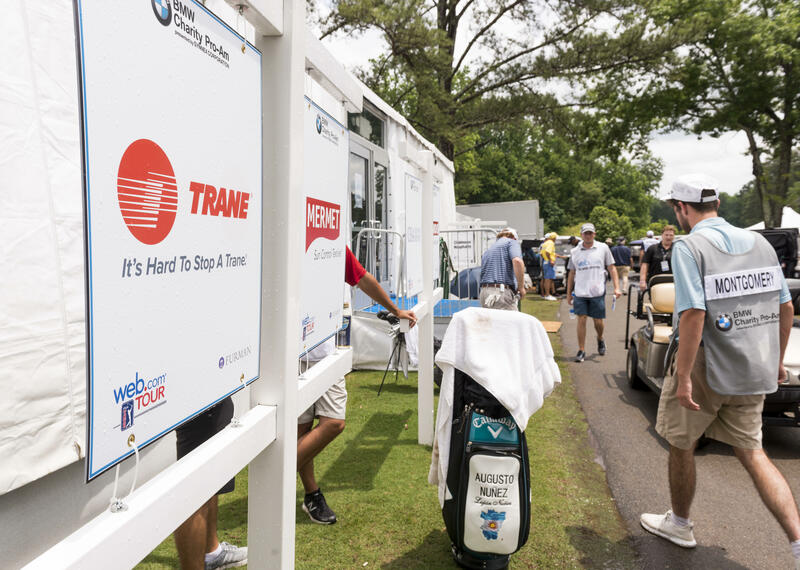 If you miss the online purchasing window, you can purchase tickets at the gate during tournament rounds. 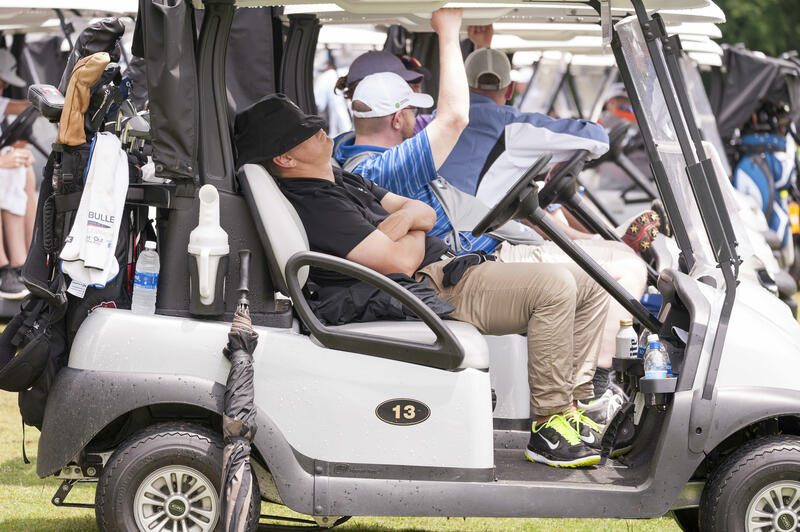 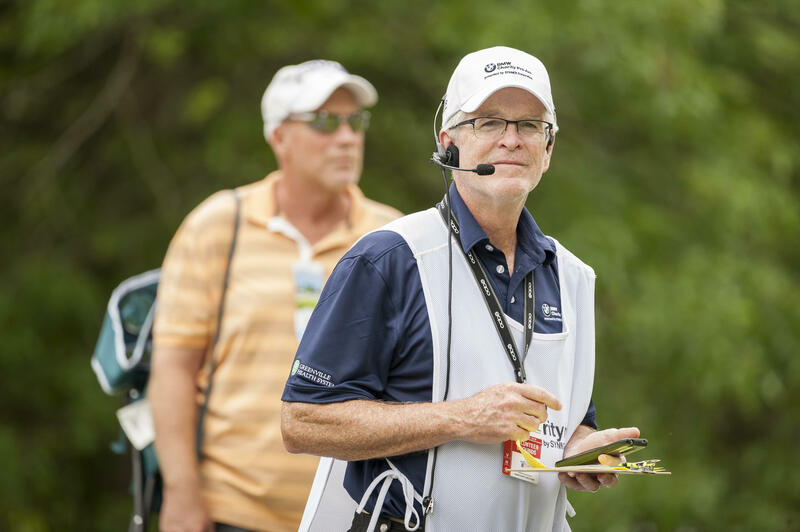 To purchase tickets at the gate, park at spectator parking, ride the shuttle to the course and purchase tickets at Will Call, which is located near the shuttle drop off at each course. 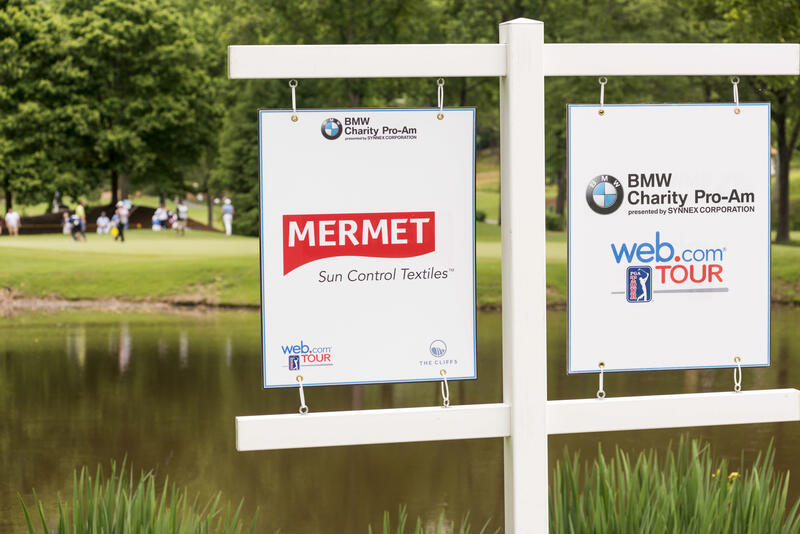 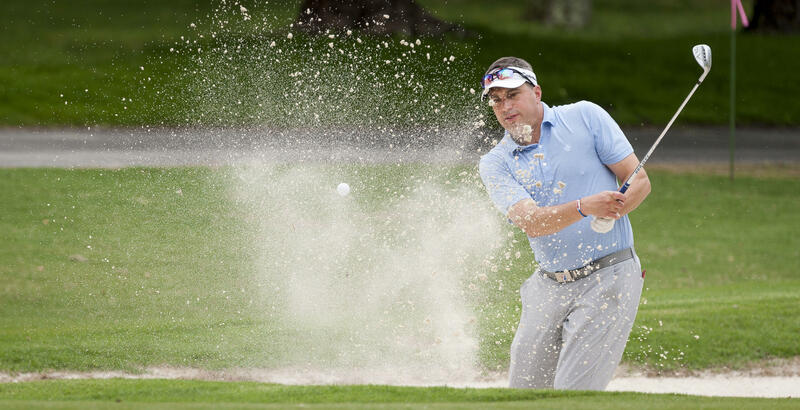 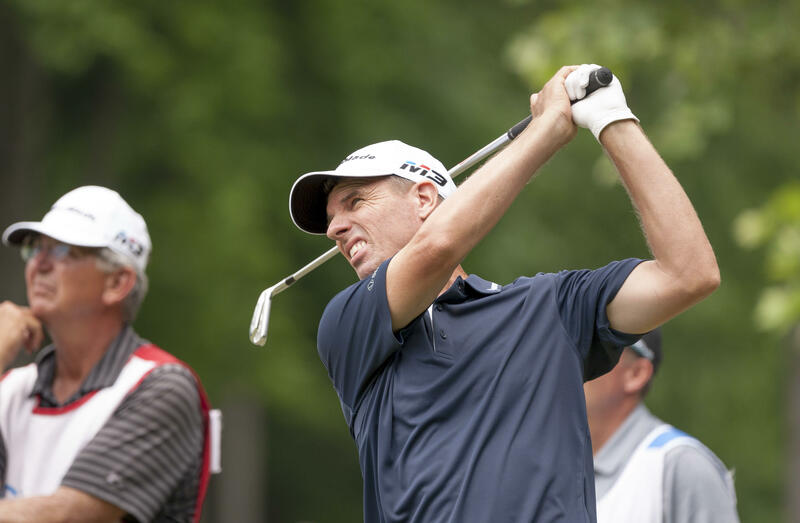 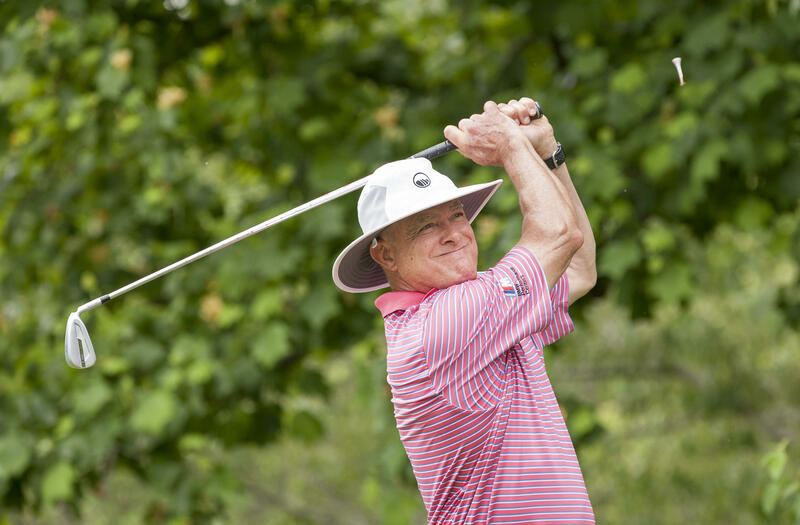 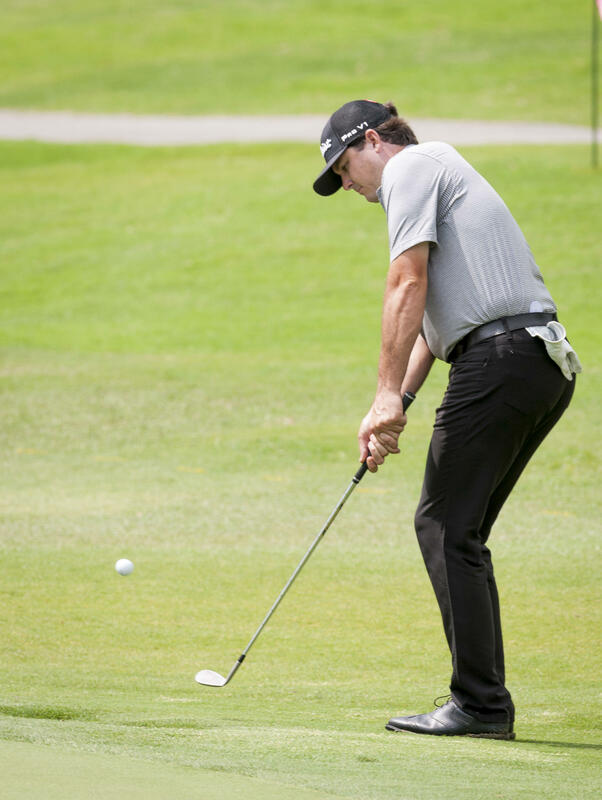 All past winners of the BMW Charity Pro-Am presented by SYNNEX Corporation have gone on to play on the PGA TOUR. 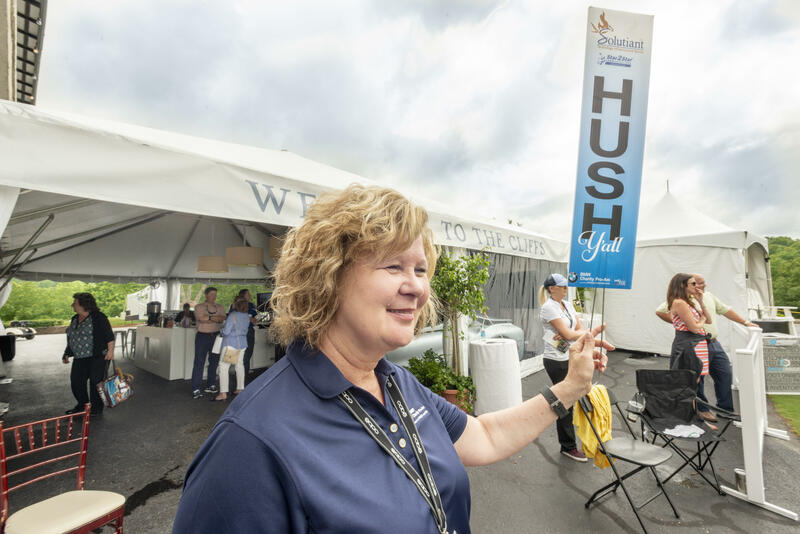 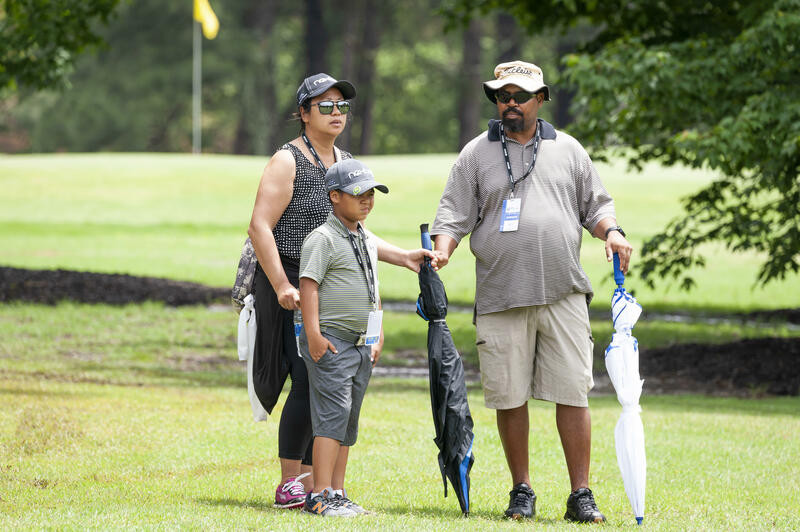 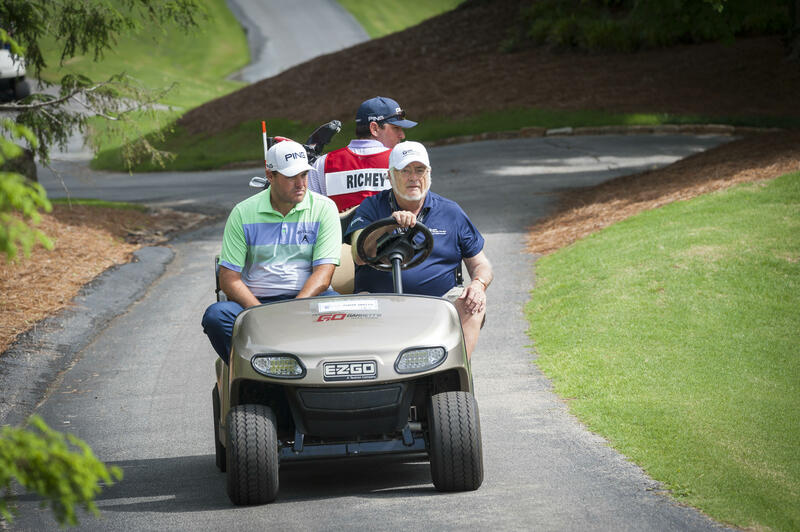 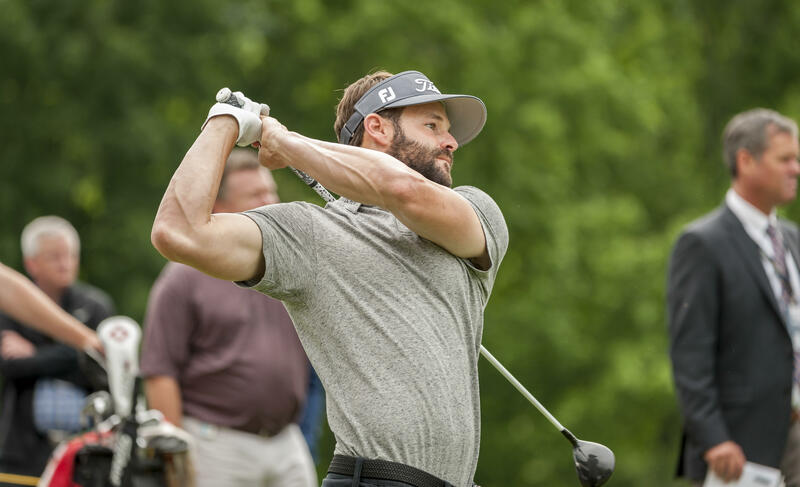 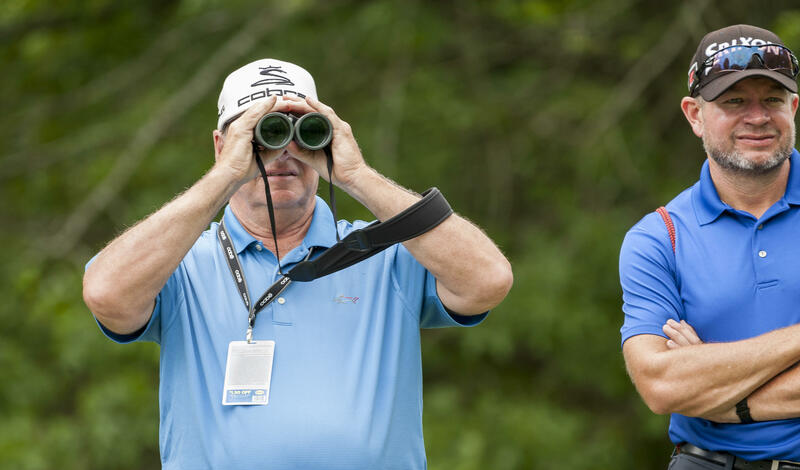 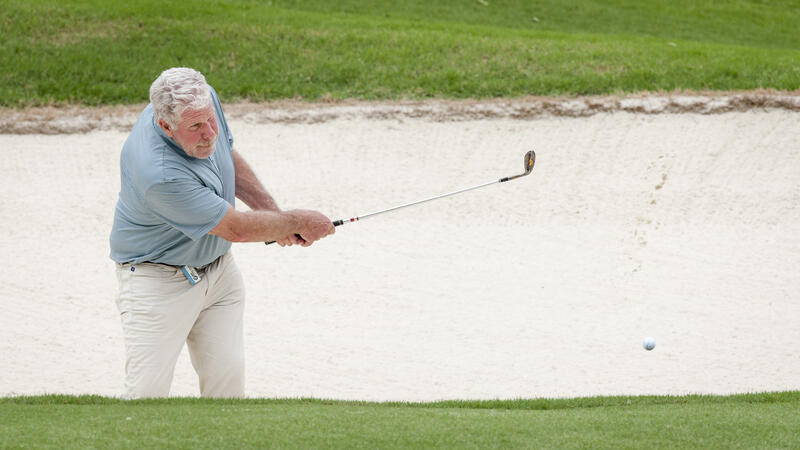 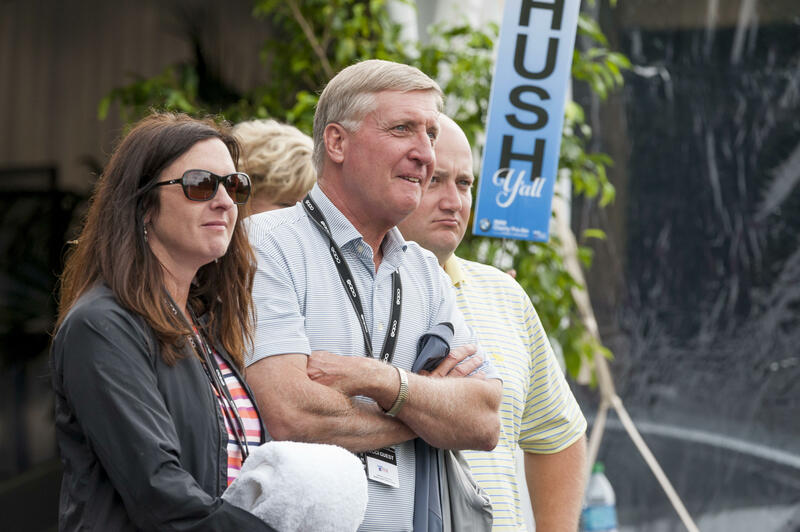 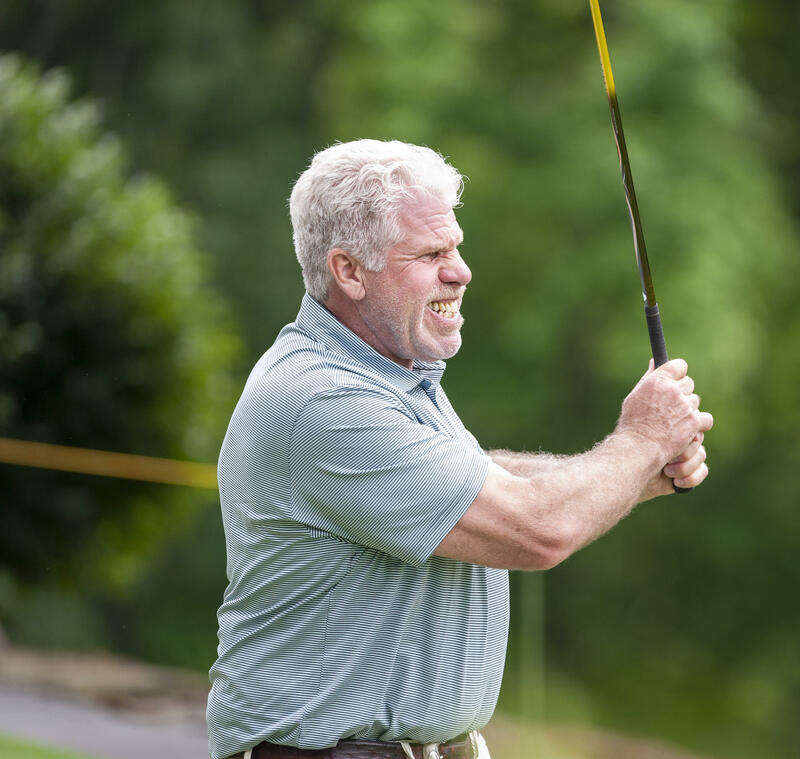 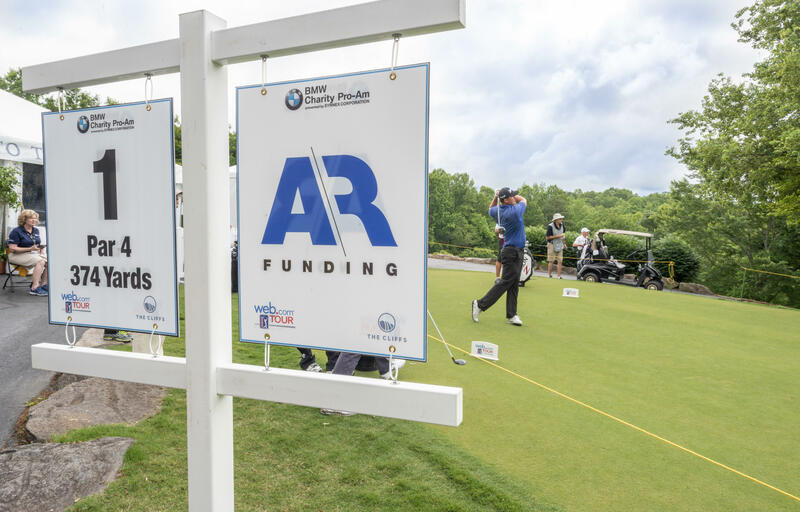 Since 2001, the tournament has generated and distributed over $13 million to more than 200 charities, part of the PGA TOUR's $2 billion raised for charity. 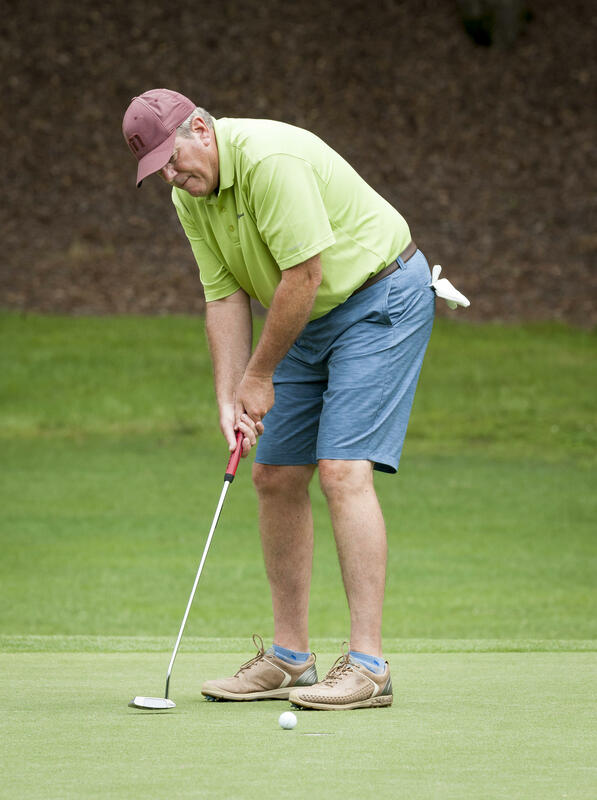 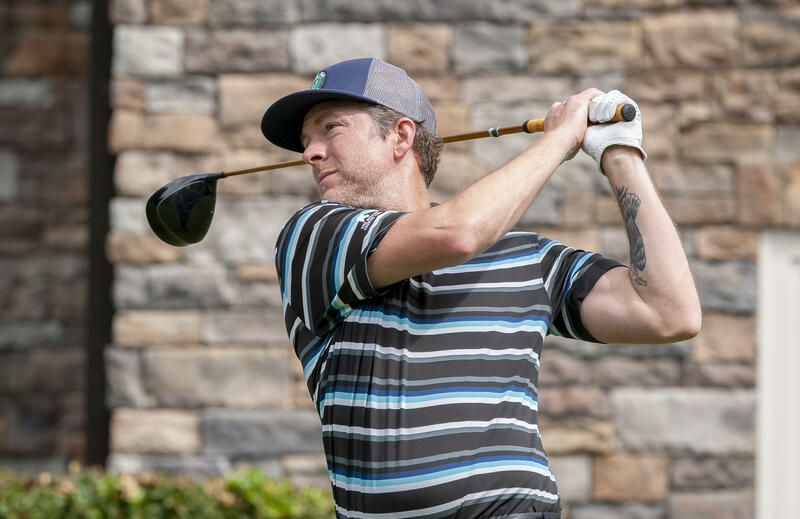 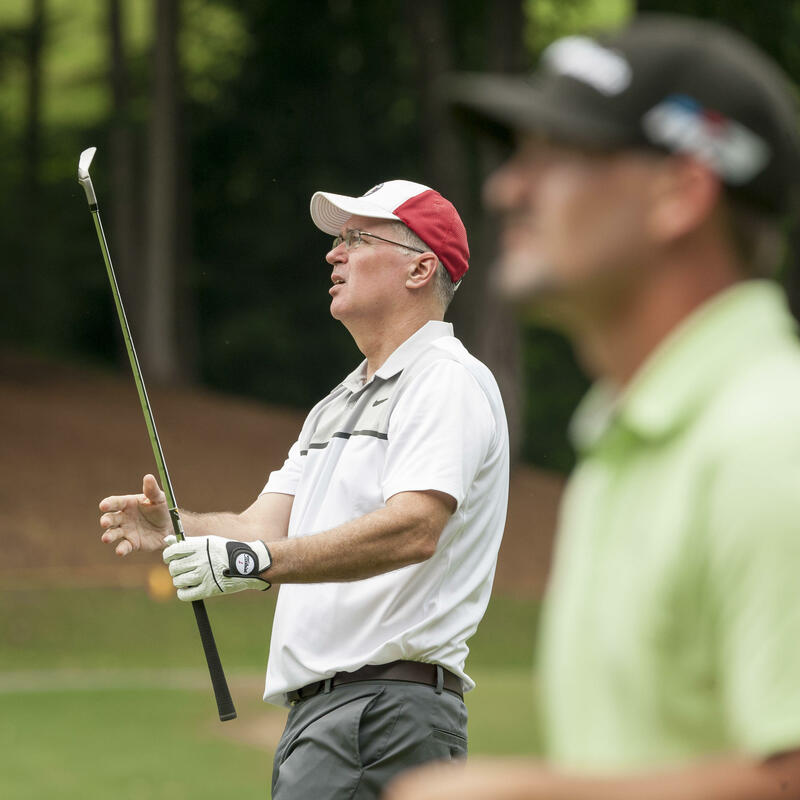 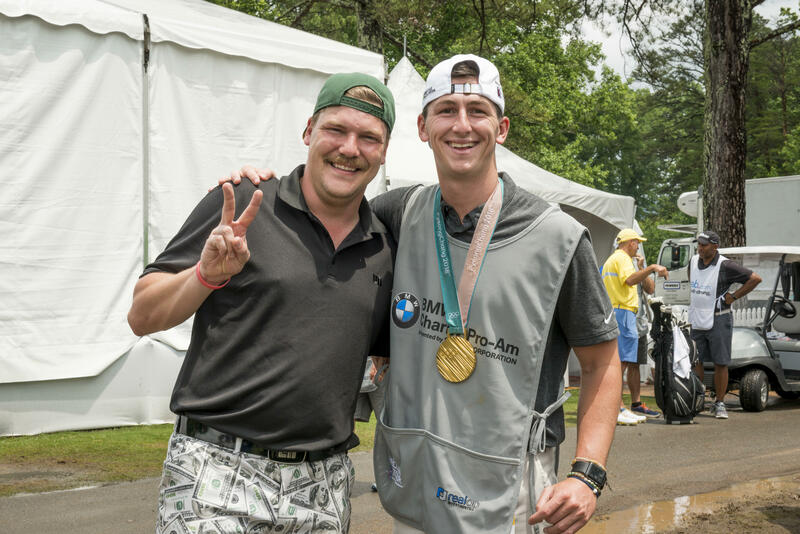 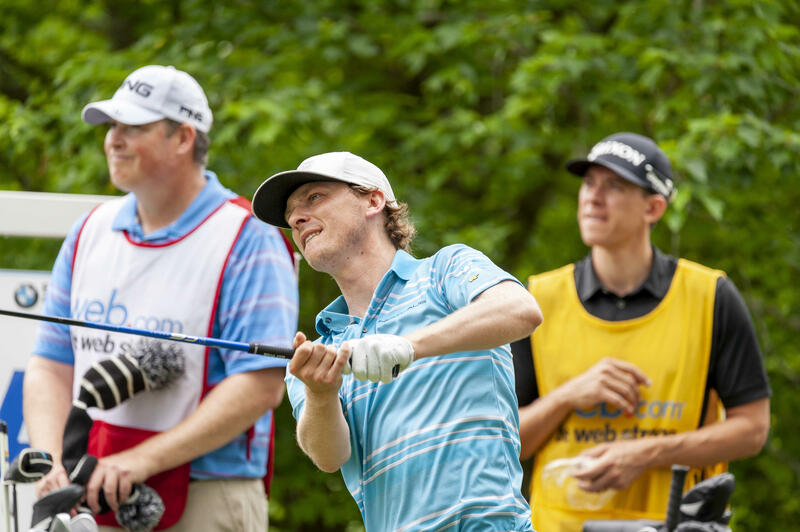 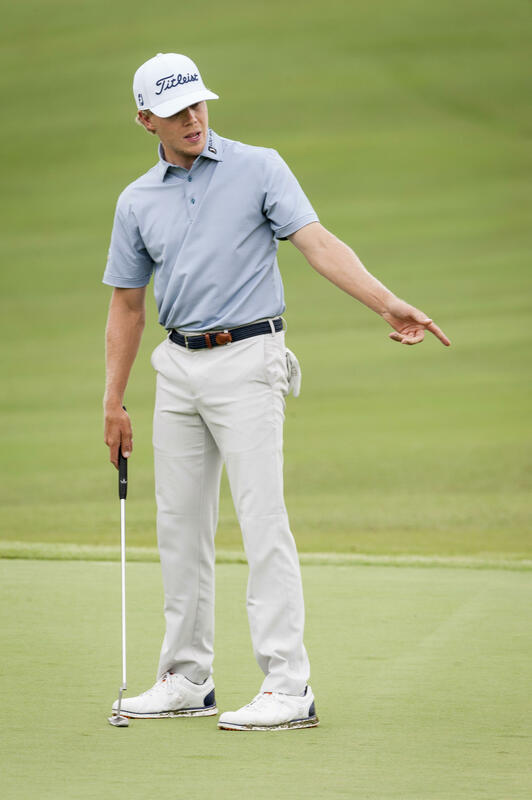 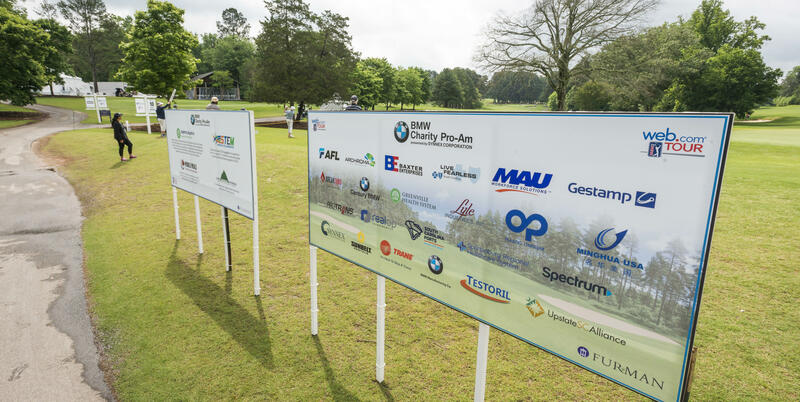 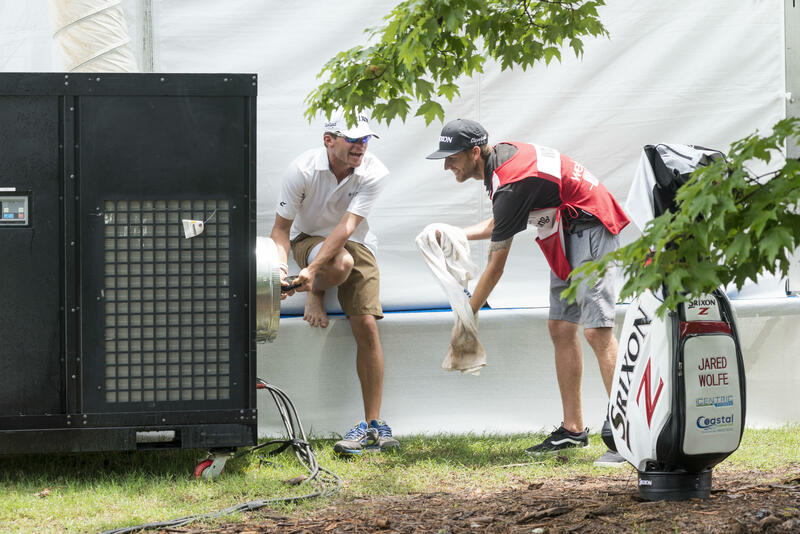 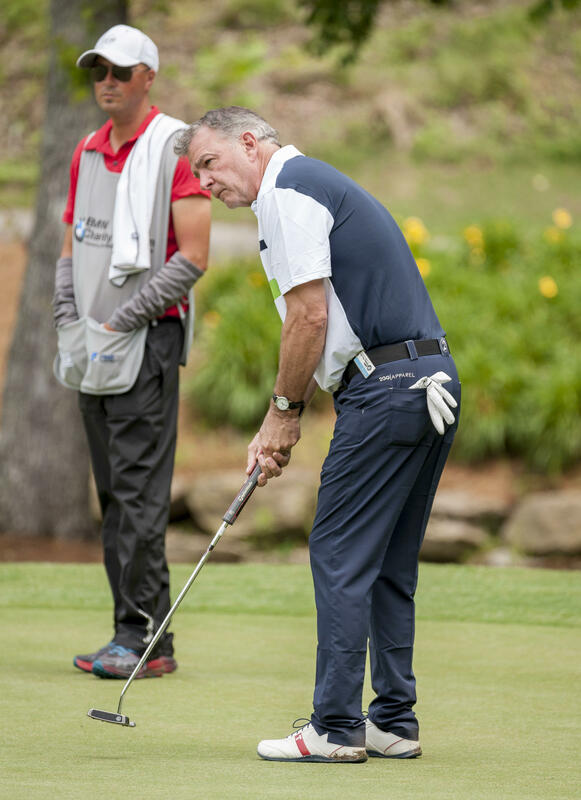 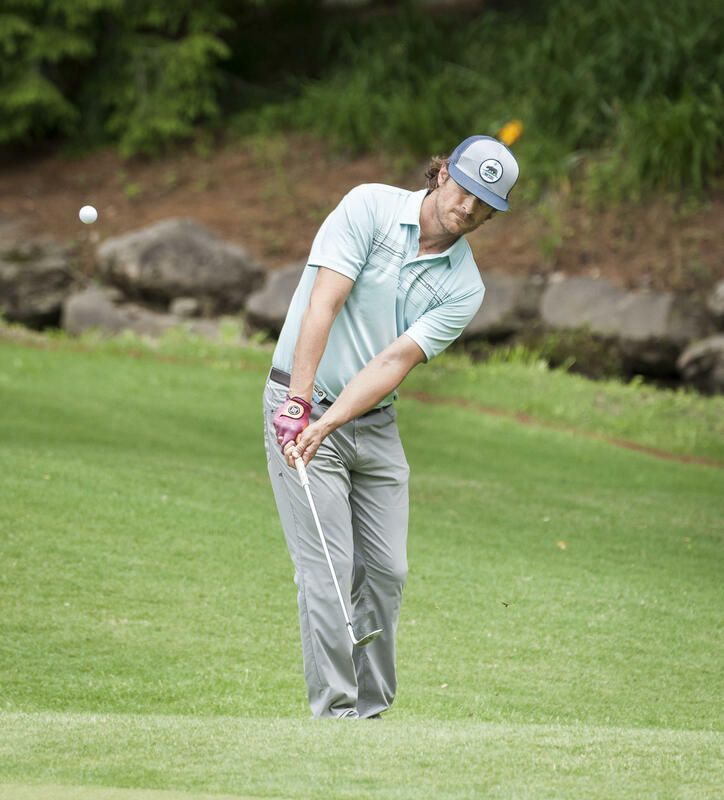 Questions About the 2019 BMW Charity Pro-Am? 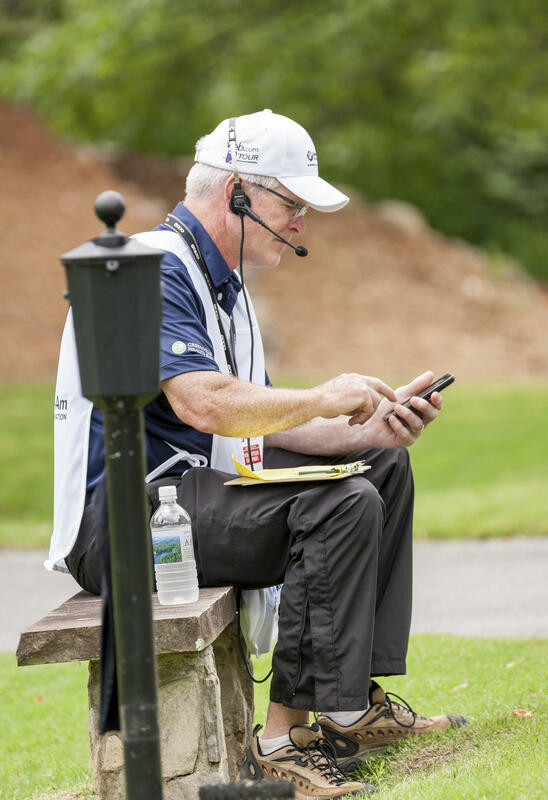 Contact the Team!